Financial issues plaguing HAL, which borrowed about Rs 962 crore for paying staff salaries, were also discussed in Tuesday's board meeting in Bengaluru. 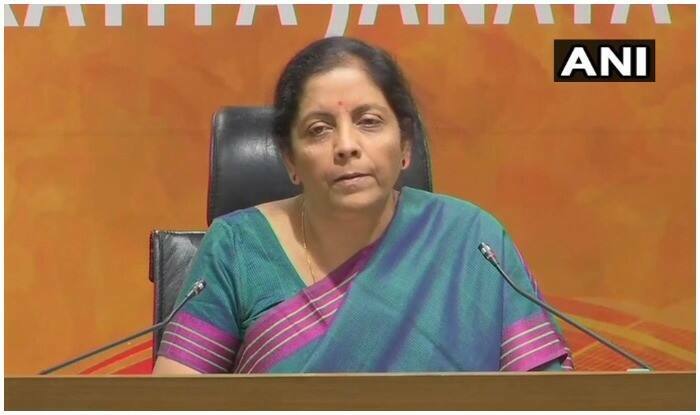 “The HAL Chairman is likely to meet the Defence Minister along with other Director (Finance) Ananth Krishnan on Wednesday and brief her about the financial issues his organisation is facing,” a Defence Ministry official was quoted as saying by the agency. Financial issues plaguing HAL, which borrowed about Rs 962 crore for paying staff salaries, were also discussed in Tuesday’s board meeting in Bengaluru. The board meeting was held at a time Congress President Rahul Gandhi was accusing Sitharaman of “lying” in Parliament about orders of Rs 1 lakh crore to the PSU. Media reports had then gone on to show how most of these projects were in the initial stages and no firm orders had been placed. salaries and the rest for procurement.